My Well Thought Out Map of Panem. Districts of Panem. 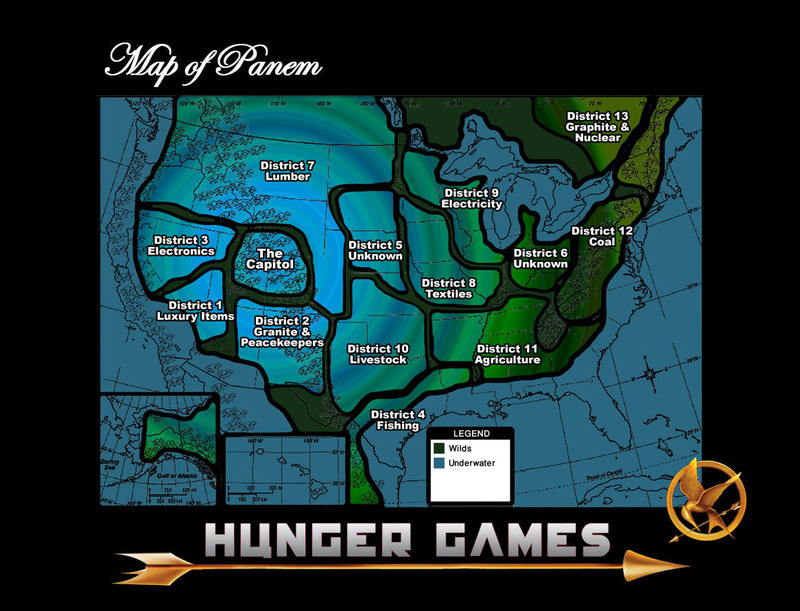 HD Wallpaper and background images in the los juegos del hambre club tagged: map of panem hunger games district 12 katniss.